Excellence in aerospace and avionics across all industries. Ensil Inc has been an international service provider and independent contractor for civil, military and government aerospace electronics for decades. We excel in the diagnostics, testing, repair, modification, and overhaul of all manner of electronic components related to avionics, and our industrial engineers have hydraulic repair capabilities. 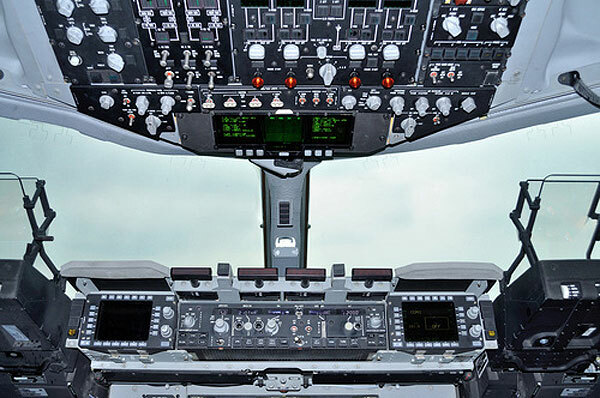 From upgrading and modernizing ageing systems to repairing and overhauling faulty or compromised electronics, Ensil’s elite aerospace engineering team offers responsive and reliable repair solutions. Our avionics and aerospace services provide the highest level of repair and support to all sectors of aviation, from civilian to government to military. Our OEM-standard capabilities mean that our facility is equipped and ready for all manner of aerospace repairs.